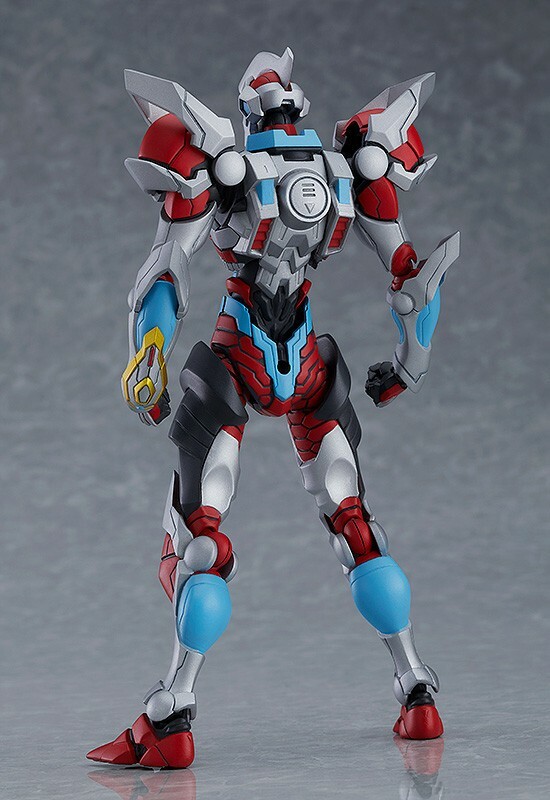 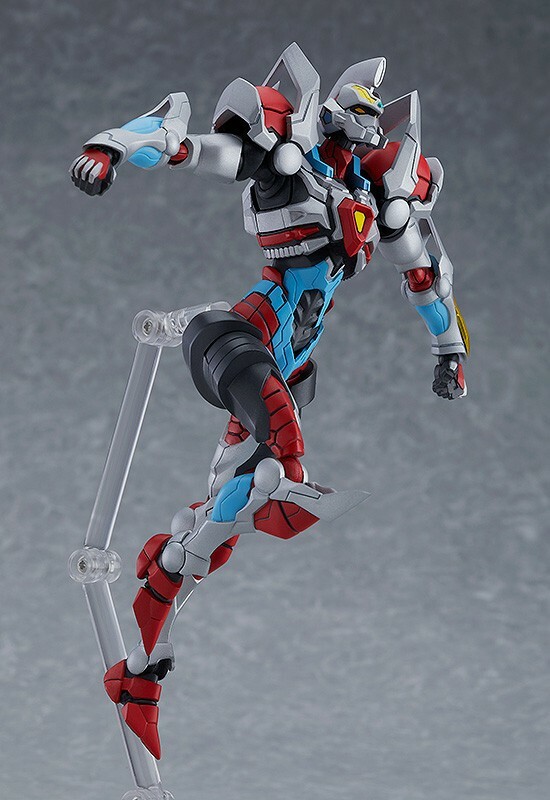 Finally, after months and months of teasing our friends at Max Factory’s gearing up to release the much anticipated Figma SSSS.Gridman action figure. 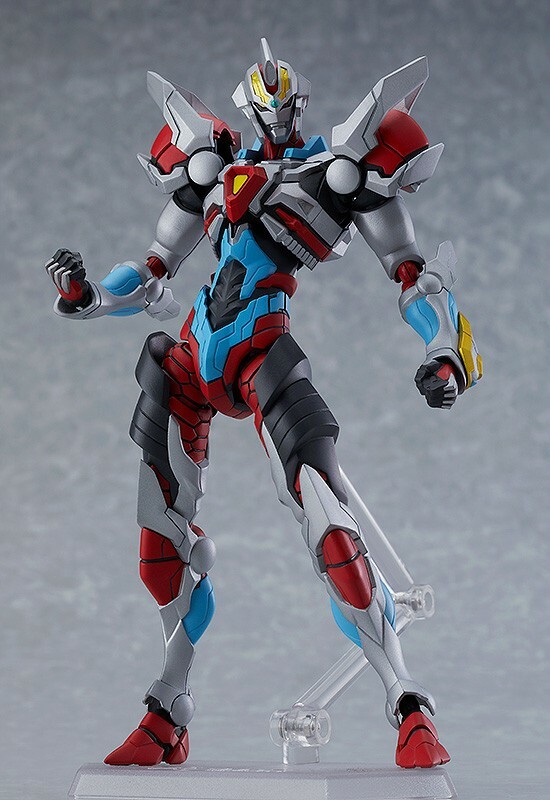 Figma SSSS.Gridman will see a release in August 2019, retailing for 6,800 yen. 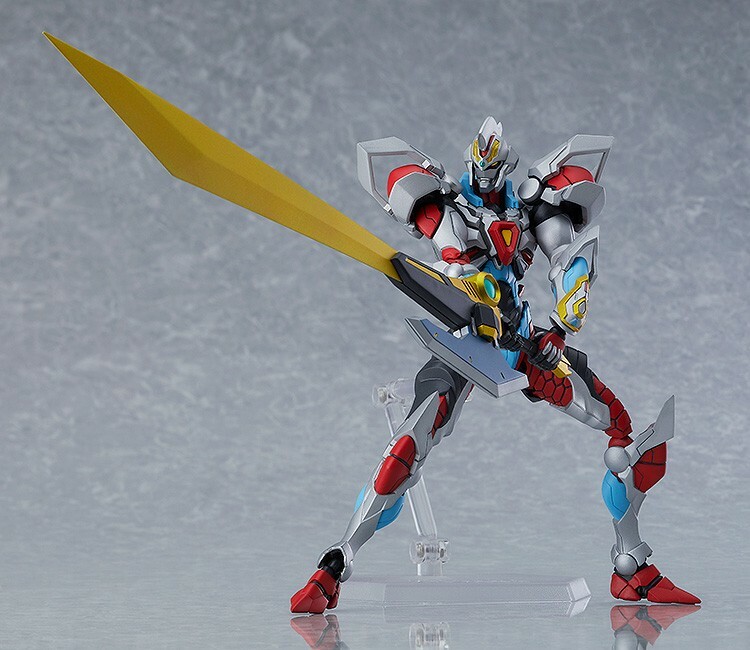 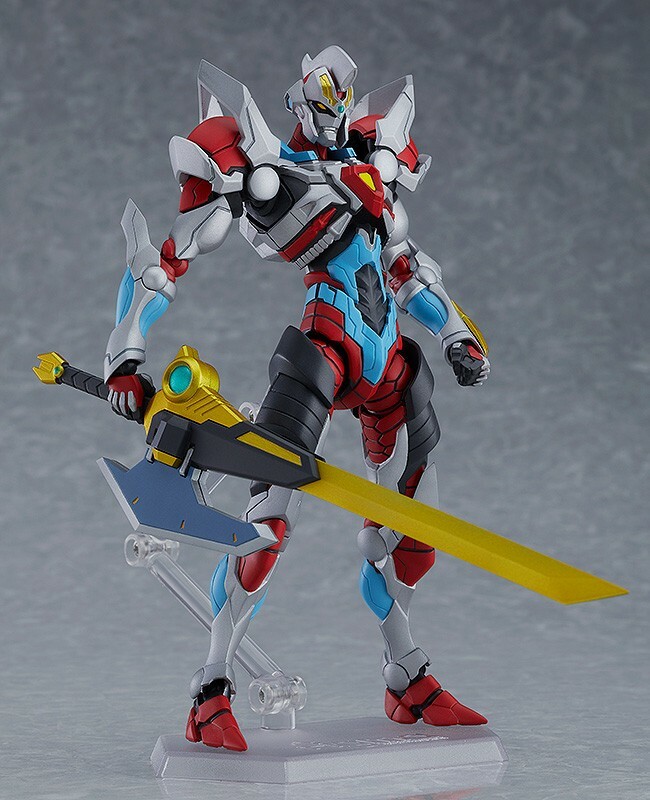 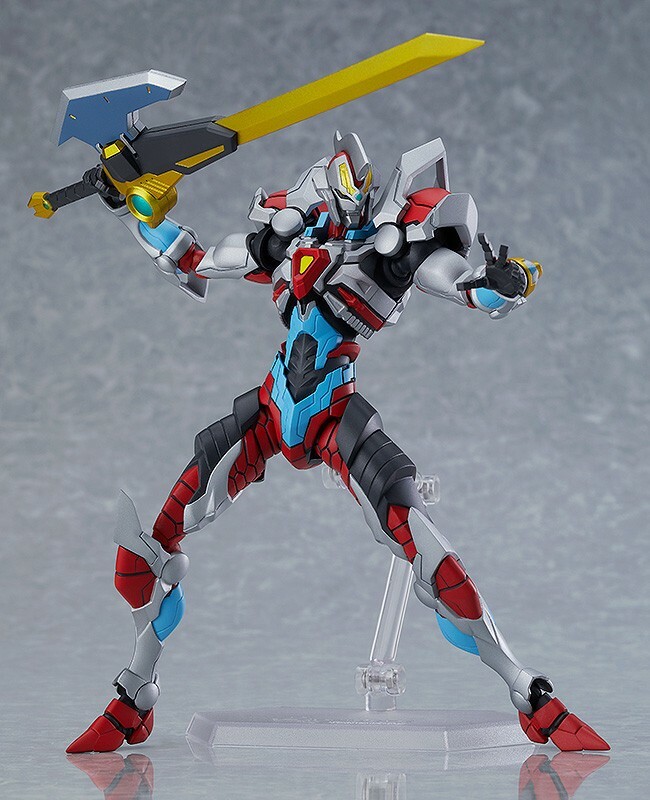 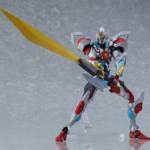 Accessories include the giant Gridman Calibur weapon, in addition to an array of optional hands and Figma’s signature clear display base. 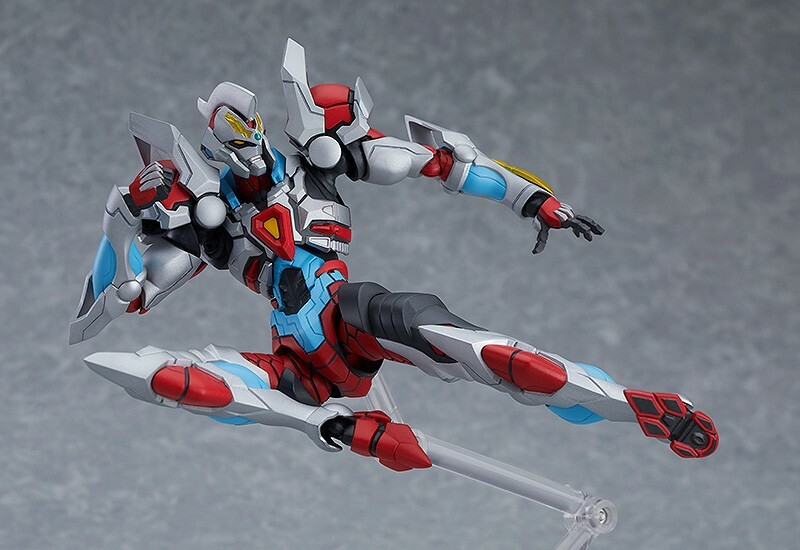 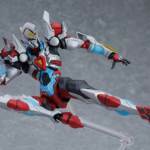 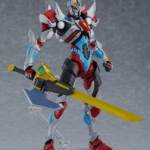 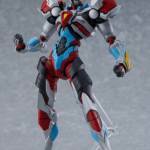 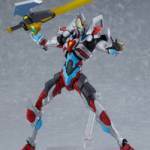 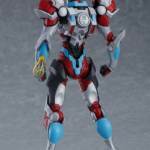 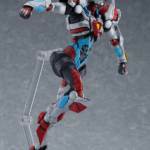 Full Thread: SSSS.Gridman Figma Release Info!